Marden Vale Academy has a long history of providing fantastic opportunities to its children, including its wonderful farm. 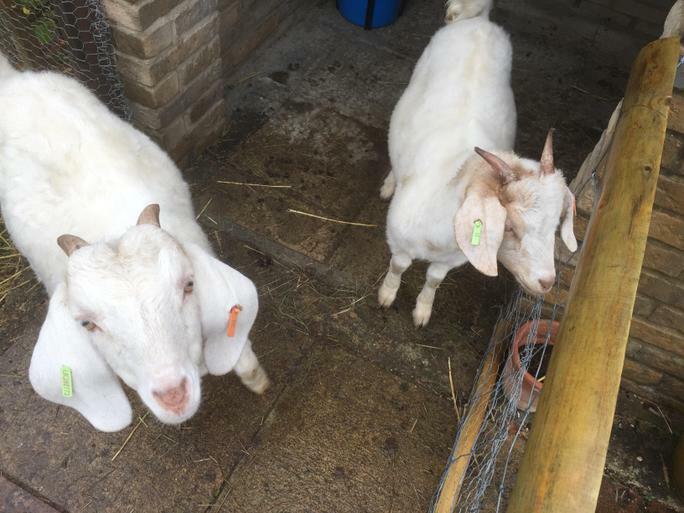 This month they have welcomed their newest members - two lovely goats! Have a look at some of the pictures here and read the Gazette and Herald article by clicking here.